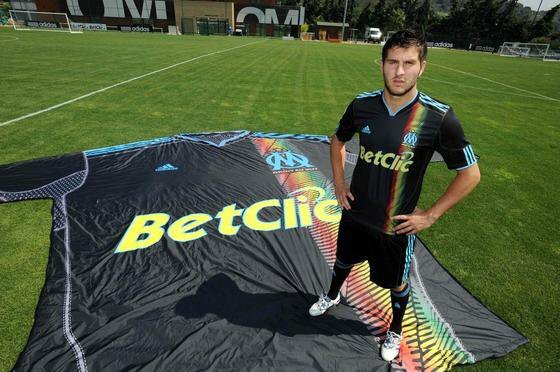 wech tassur l'om en force!!! XD!! !